February 14 was more than Valentine’s Day for all of us at adWhite. 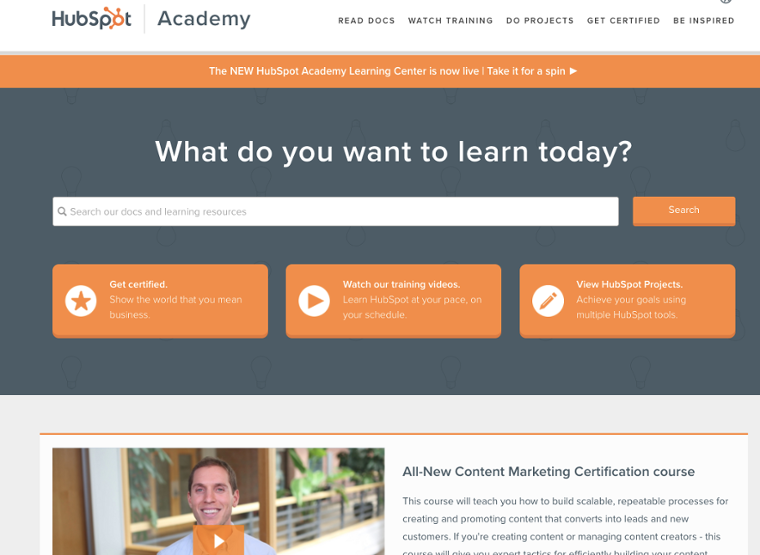 The entire day was set aside for training and updating our HubSpot certifications. When we started our marketing firm, there were a few essentials we quickly discovered we needed. 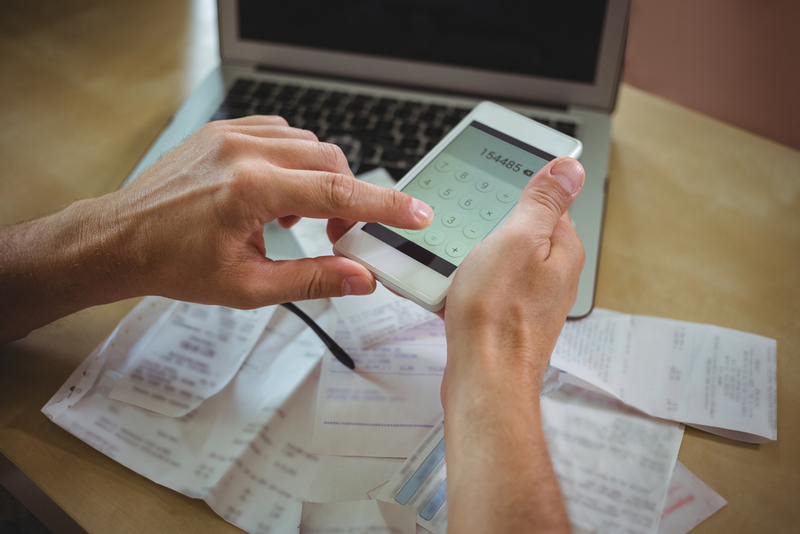 One of those was accounting software that would enable us to properly record all of our transactions as well as provide reporting and tax information when needed. We turned to QuickBooks and it has been a great solution for us. It is one of the first and most important software purchases we made. Now, after 16 years of utilizing the desktop version, we have finally made the switch to QuickBooks Online. This has been sitting on the to-do list for quite some time. The desktop version has been good to us and was there to continue to perform the necessary functions we needed. We were also very used to and comfortable with the functionality. The thought of a software migration brings the words "headache" and "time-consuming" to mind, therefore it never moved to the top of the priority list. But, I can feel that I am going to wonder why I didn't make the switch earlier! As a Platinum Hubspot Partner, adWhite has run quite a few inbound marketing campaigns for our clients. We've serviced clients both large and small, and across many different industries. While the content and calls-to-action vary, we have found that we get the best results when we plan ahead of time and have a good checklist handy. 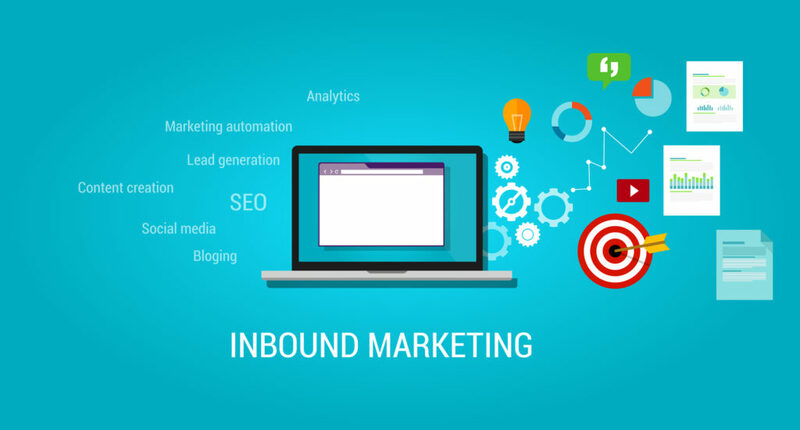 This helps us make sure that all our bases are covered before launching a fully automated campaign that helps attract potential buyers for our clients. 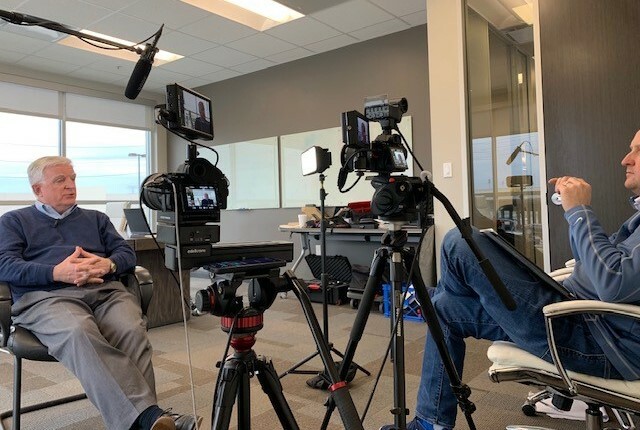 A lot has been written about how important video is to marketing, but I want to dig deeper into how video affects sales. Marketing and sales are tied together and both are essential to the other. I believe that video affects both marketing and sales similarly. Essentially, video makes your communication more personal, engaging and interesting. Those are good things for sales, right? People buy from people. It's hard to come across as yourself on email or even the phone. Face to face is great, when possible, but when that's not possible, video can step in. It’s been almost three years since I switched entirely to Firefox and two years since I made DuckDuckGo my default search engine in all my browsers. It wasn’t easy and the change happened in phases. I started using Google Chrome the day the beta version was released to test it. I soon became an advocate of its use. It wasn’t an easy change. My bank website didn’t work and required me to use Internet Explorer. Similar useful websites didn't work well with the new browser either. However, people started using it because it was the best out there, even better than Firefox … at the time. However, in recent years with the increase of privacy awareness, and knowing how Google interconnects all products and shares personal data, I decided to look for an alternative. I didn't think I needed a complete replacement but something that could let me switch over if I wanted to. Even though I know people find it a fair trade to give their data in exchange for the benefits that Google provides with their services (Gmail, Google Maps, Google Analytics), I prefer to keep my private life private.